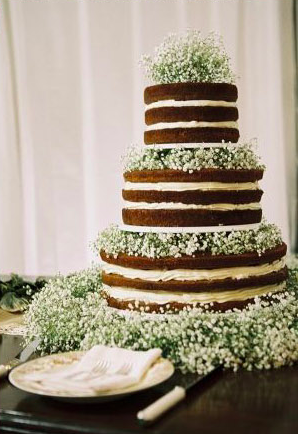 These days there are many wedding trends we can never get enough of and baby’s breath is a great example. Stunning, inexpensive, and available all year round make it a great choice for wedding decoration! From bridesmaid bouquets to wedding ceremony arches, from rustic wedding to traditional modern wedding, baby’s breath will always blend into your wedding, no matter the theme. These small white buds can help add fragrant smell and an airy touch to both indoor and outdoor weddings. 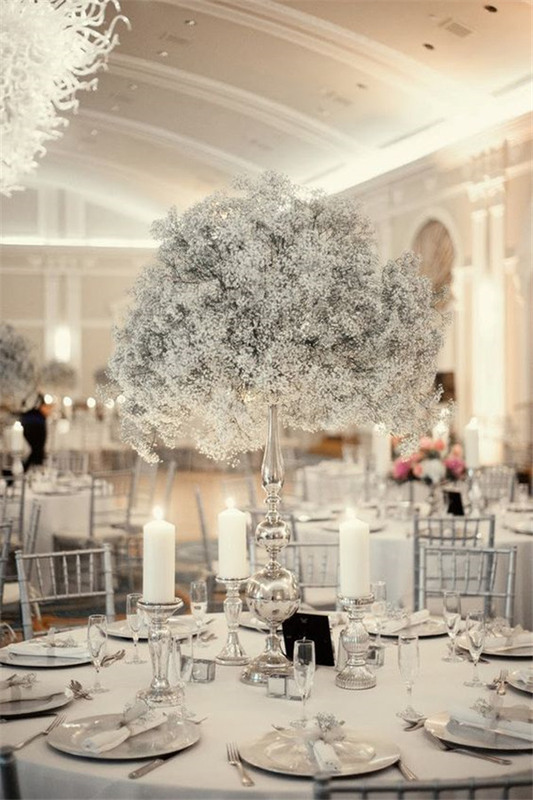 Take a peek at some ways we incorporating baby’s breath, and hopefully you can find a new way to use it for your own wedding or event!